We are very excited that TechFest is coming to the Barn! TechFest continues to make science, technology, engineering and mathematics fun and accessible to children and young people of all ages. Join us for a fun filled day of STEAM: Science, Technology, Engineering, Art and Mathematics as part of the TechFest Science Festival’s Eureka Festival. Lots of hands-on workshops and performances for the whole family to enjoy. Entry to the building is just £2 per person*, after which participating in the various activities is free. Pre-booking of activities is highly recommended, as most have limited spaces. A unique opportunity to develop engineering, problem solving and team work skills by building K’nex programmable buggies or robots designed and programmed to take a set course. Bring old office paper and transform it into beautiful handmade paper – tea leaves, onion skins, flower petals, nettles and even banana skins can be useful. In this CREST workshop we will be investigating food in an exciting way. When you eat fruit and vegetables do you eat the plant or part of it ? Which part do you eat and which parts are best left alone? Take this veggie challenge to work out the edible parts of the plant and decide what groups to sort plants.Take a journey around the world and through the seasons to discover where our food comes from. Enjoy a visit to the unique environment of the TechFest Dome. What makes day and night? Where does the Sun go at night? This show demonstrates how the sun moves across the sky during the day in both summer and winter. Find the North Star, the Plough, Orion, Betelgeuse, and Sirius in the night sky and relate them to the Greek constellations. A wasp awoke in the deep dark wood. A bird saw the wasp and the wasp looked good. What happens when the wasp feels a thunderstorm coming and tries to warn the creatures that live in the great oak tree? Description: Grab a picnic and get the family down to Crathes Castle on the 16th of September and join us for a family fun day to cheer on our half marathon runners! We will have inflatables, face painting, and some old school sports races and competitions running through the day for the little marathon runners in training! Tickets: £6 per child, adults go free! Tickets will get you unlimited use of the inflatables for the whole day! Description: Doors Open Days is a free national architectural event in which properties of historic, cultural or architectural interest throw open their doors to the public. This year’s Aberdeenshire Doors Open Days will be focused on southern Aberdeenshire spanning from Stonehaven to St. Cyrus and Drumoak to Fettercairn on Saturday 16th September 2017. In celebration of the Scottish Governments Year of History, Heritage and Archaeology. We have added an extra day and will also be opening properties in the north of the shire focusing around Portsoy, Banff and Fraserburgh on Sunday 17th September 2017. This event is run in collaboration with Scottish Civic Trust and Historic Environment Scotland. Description: Learn all about the solar system through an interactive show. Enjoy our space themed floor activities and story book sessions. Ideal for 3-5 years, Little Explorer Days offer fun, hands-on science based activities encouraging learning through play. These days are open to public and groups. Each Little Explorer Day workshop lasts approximately 30 minutes and is supported by related activity tables on the Exhibition Floor. On Little Explorer Days, normal entry prices apply. Description: We’re having a bear day to celebrate the start of Autumn before they all go to hibernate for the winter! Our plan is to read all of our favourite bear stories and go bear hunting as well of course! There will be some puzzle sheets to do and to colour in and a wee quiz. For the more crafty ones we’ll help make mobiles to hang from your ceiling after! Join us with your favourite teddy and your best bear clothes but if you haven’t got anything suitable fret not, as we will be making bear ears for the occasion! Description: Come along and join in the family fun!! There will be facepainting and character photo opportunities with princesses and superheroes provided by the amazing Love Rara!! There will be bouncy fun for everyone, a climbing wall, body zorbs, a tuck shop and Farmer Ken will be on the BBQ! The fun day is free to enter. Following the success of our Easter Fun Day, we will once again be operating a token system. Tokens will be available to purchase and spend on our activities. No refunds will be given. Doors Open Day – See the Great Seal Charter of Robert the Bruce! Description: Drum Castle would like to say thank you to our members and visitors for their continous support of the property. On Saturday 16th September, the doors of Drum Castle are OPEN to all – FREE OF CHARGE! And, for the first time EVER, Drum will be publicly displaying the Great Seal Charter of King Robert the Bruce, granting to the Irvine clan the forests and lands of Drum Estate, 700 years ago! Come and bask in the glory of this most rare and valuable artefact – a once in a lifetime opportunity! 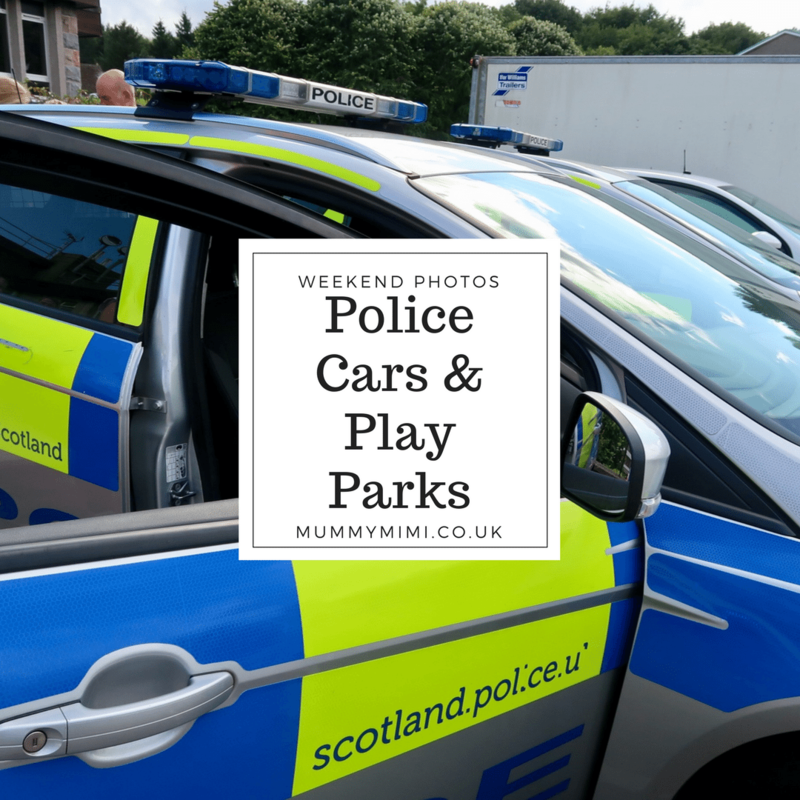 Did you see what we got up to last weekend? You can check out our post here! Description: Our Family Fun Day is back on Saturday 16th September between 11am and 4pm. There will be loads of fun with traditional fairground games, tombola, duck race, face painting, a BBQ provided by Malmaison and more! Entry is £2 for adults, £1 for children and will include some tokens to get you started on the activities. Tokens will be 50p each thereafter and many of the activities are free! Our Family Fun Day is an opportunity to support Maggie’s Aberdeen and help us to raise the vital funds we need to continue to provide practical, emotional and social support to our visitors. It is also a chance for the community to come and visit the Centre. Description: Delve into the fascinating world of fungi. We will look at simple ID, fungal facts & folklore. Aimed at beginners. 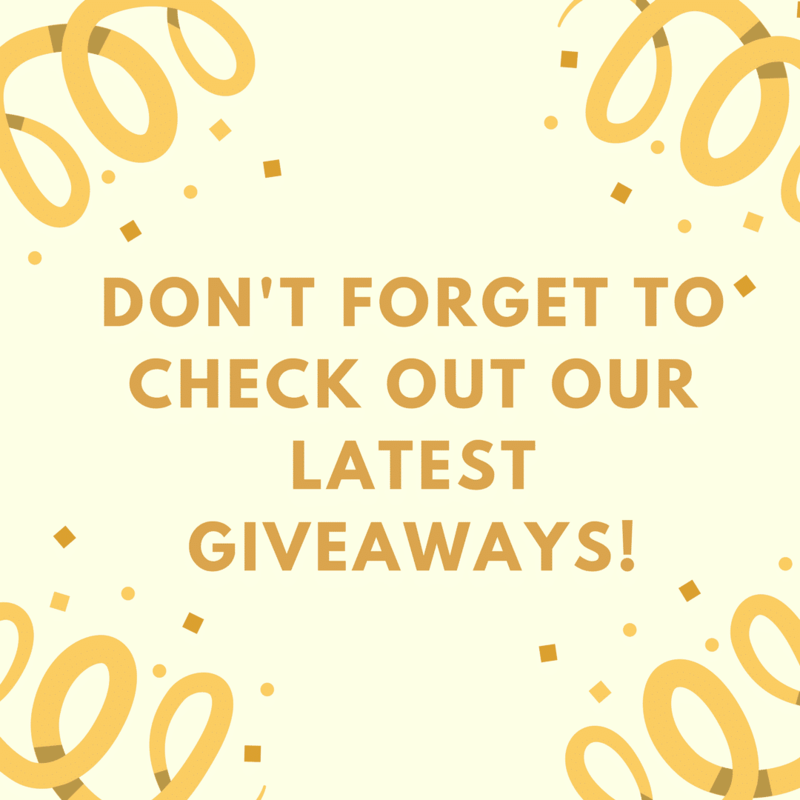 Have you checked out our giveaway section recently? This 2&½ hour workshop held in Geek Bothy shop will show you how to texture clay and shape it into a door for a fairy garden, along with creating spiral patterns. The door can then be decorated with flowering bushes. We will then make mushrooms, either singly or in clumps with colours of our own choice. BOOK on website or pop in and see us at the shop during our opening hours. Description: Our pick for next month is School for Skylarks by Sam Angus, a great story of friendship set at the beginning of the Second World War. This time we have a country house full of evacuated schoolgirls, and horses and ferrets to top it all up! I hope everyone enjoys this month’s reading and hope to see you then! Description: Now in it’s third year the Deeside Local Food Festival, a one day event to celebrate local food and drink, is taking place on Sunday 17th September 2017, 11am – 4pm, at Cults Academy. This year the festival will have a special focus on health and we are delighted that Kippie Lodge are our main sponsor. Put the date in your diary as it’s going to be our biggest event yet! At the heart of the festival will be a produce market with over forty stalls where visitors can meet the finest local food producers in Aberdeenshire and sample their creations. With over 80% of exhibitors coming from within a 30-mile radius, the focus is on local, fresh and flavoursome. Handmade cheese, locally reared meat, artisan breads, fruity jams, spicy relishes, homegrown veg, drinking shrubs, homebaked cakes and craft beers and spirits are just some of the products available to sample and buy. Outside, the playground in Cults Academy will be transformed into a street café. Here, visitors can pick from a selection of tasty dishes for lunch while they listen to local live music. Cooking Demonstrations with Craig Wilson, The Kilted Chef, from Eat on the Green will take place throughout the day. Craig will be inspiring visitors to cook with local produce at home. There will be plenty of fun foodie activities for kids to enjoy, much of which is being created by local community groups including St Devenick’s Playgroup, Messy Church, 21st Aberdeen (Cults) Beaver Scouts and Gardening 4 Kids. Activities will include foodie crafts, quizzes, competitions and games. There will also be a Taste Adventure run by Slow Food Aberdeen, a kids pizza making workshop led by Lesley Gillespie from The Chard and a truffle and energy bar making workshop with Caroline Allan from Good Food Good Feelings. For the more energetic, outside there will be football, hockey, tennis, climbing and mountain biking to try. New this year and to compliment the festival’s focus on health, local community classes and sports clubs will also be putting on fitness demonstrations throughout the day. This year’s event has been made possible by the generous support of local companies and organisations, particularly Kippie Lodge, The Marcliffe Hotel and Spa, Aberdeen City Health & Social Care Partnership, Laings, The Deesidedly Tasty Company and Cala Homes. The 2017 Deeside Local Food Festival promises to be a fun family event, it is free to enter and welcomes everyone! There will be a bouncy castle for the children, miniature train rides, dog show, craft fair in the racquets court, dancing display and lots more ! Description: Explore using your senses in the Wildlife Garden! There are lots of sights, smells, sounds and sensations to examine as we do some gardening and play some games. Nature Nippers Club for children aged 5 and under. £4 per person (includes tea/coffee).